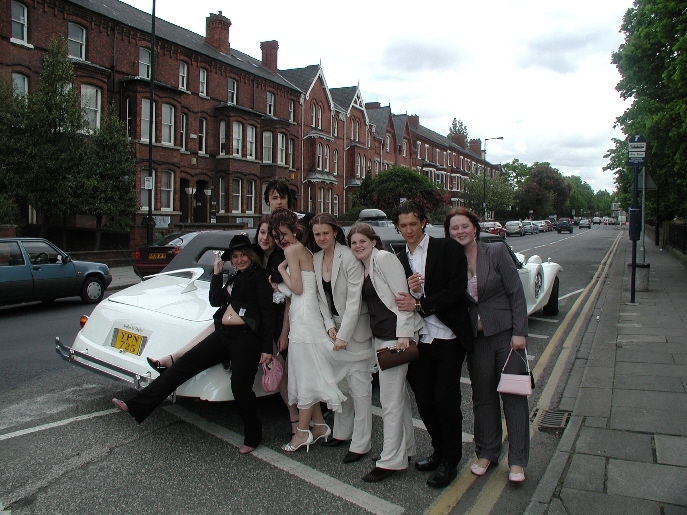 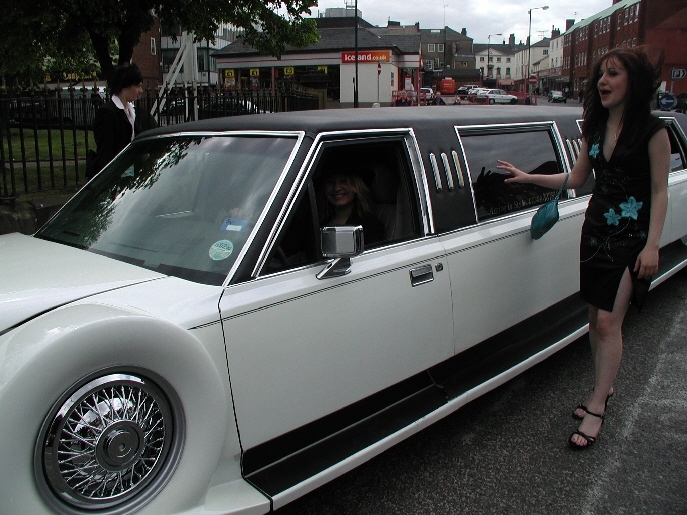 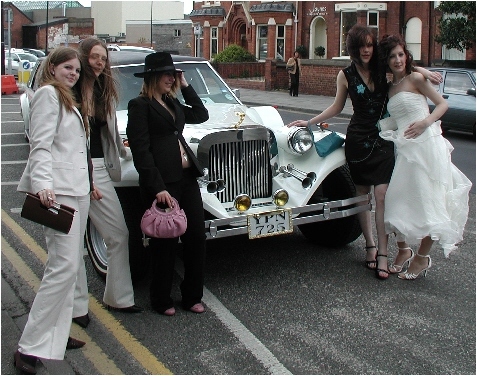 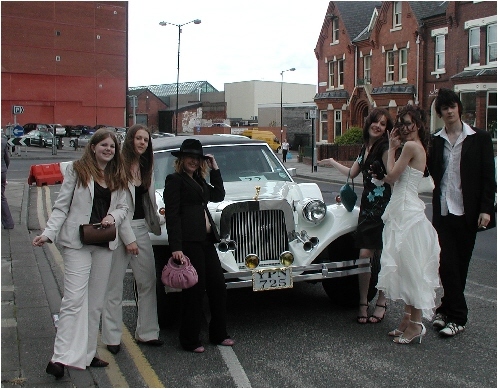 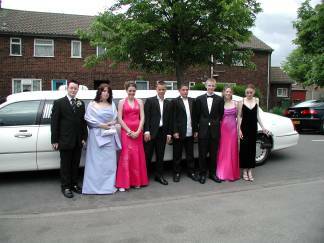 School prom limo hire, limo hire for school proms in Scunthorpe, Doncaster, Wakefield, Barnsley, Rotherham. 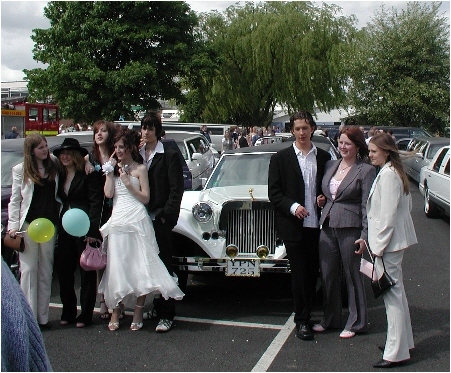 School proms in Yorkshire. 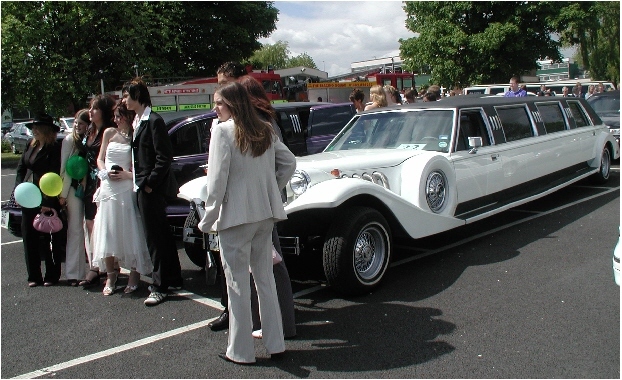 Party limo Bus, White prom limo, Hummer prom limo, Excalibur vintage style prom limo. 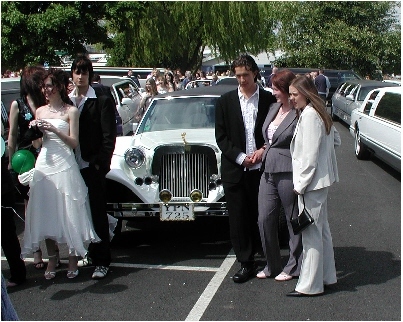 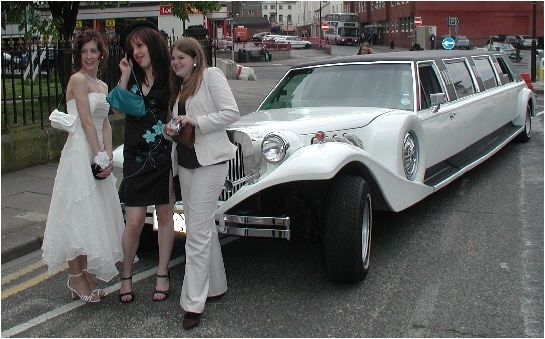 Prom Limo hire in Doncaster, Prom Limo hire in Barnsley, Limo hire in Leeds for school proms, Wakefield prom limo.